EvoCreo is a 2D RPG developed for Android and iOS by IlmFinity. As with a great many indie games in recent years, EvoCreo got its start with a Kickstarter campaign started by Ebrahim Behbahani. The game focuses on Monster Collection and battle, much like the Pokemon series of games. Because of that similarity, I’ll warn you now that I will be comparing the two frequently in this review. Anyways, let’s hop into EvoCreo and see what it has to offer! There isn’t a lot of customization, at least in terms of looks. 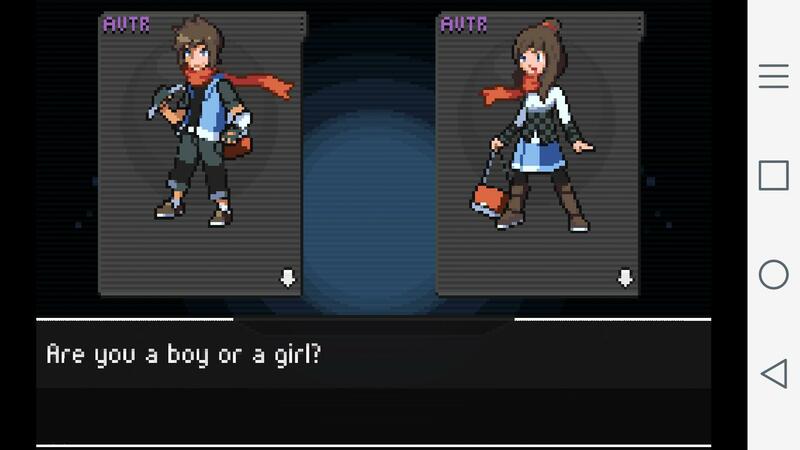 You choose between a male or female protagonist model. You also get to choose your name and the name of your sister, which is nice. Something I didn’t expect was the existence of Player Levels. As you play your character gains experience and levels up as well. Each level up you will get points that you can spend to buy player abilities. These are things like your newly caught Creo becoming fully healed immediately or your Creo healing as you travel around. Needless to say, they can be quite helpful and help relieve some of the tediousness present in the game. So, while customization isn’t abundant, it is there. 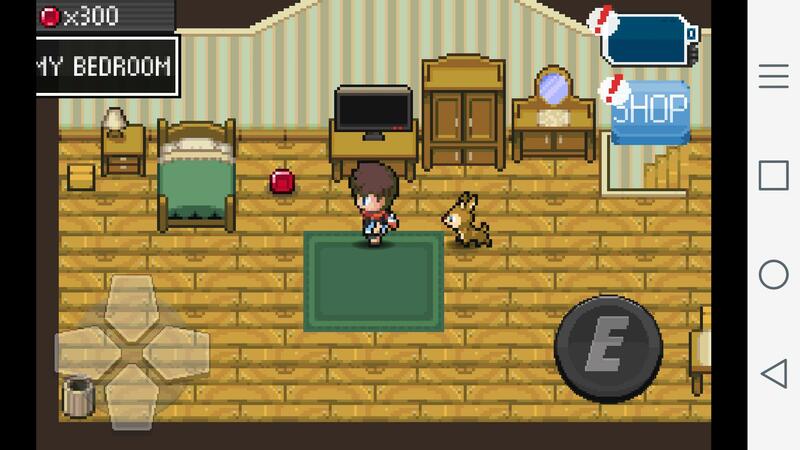 Graphics are 2D and resemble the earlier Pokemon games rather than the newer games that make use of 3D. To that end, the best way I can describe the graphics are, “serviceable” and nostalgic. They get the job done, but more than likely the only actual enjoyment you will get from them is if you played the 2D Pokemon games as a kid (or adult) or if you just have a preference for the 2D and pixel art. 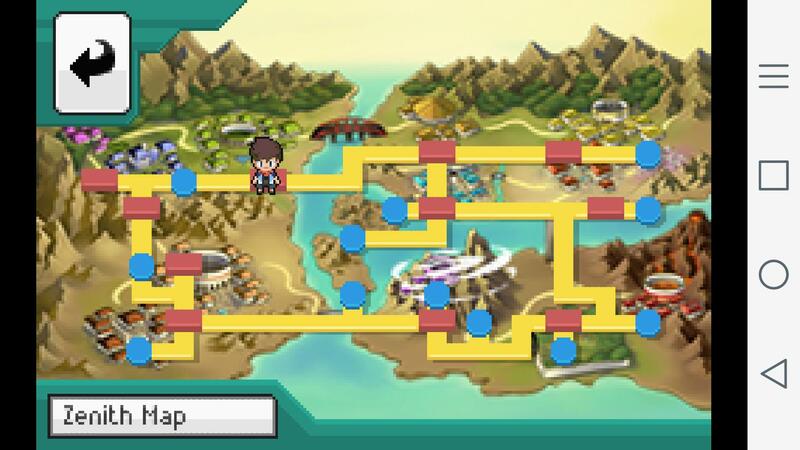 The maps are set up in a very similar way to the Pokemon games, so much so that if you weren’t told what you were playing you might mistake it for a Pokemon game. The one downside to the maps are, in my opinion, that many of the buildings cannot be entered. The world overall feels smaller and less believable due to this. In the end, I’m personally pleased with the graphics and can’t find many areas to complain about. The controls work quite well. There are some minor issues, though. The virtual D-pad doesn’t feel as responsive as a physical D-pad might. That and the interaction button, used to interact with NPCs or items on the ground, is quite large and can cover NPCs or (again) items on the ground, making them harder to find or interact with. Besides those two issues, everything else was great and I didn’t find much to complain about. Usually, this is where I would discuss the game’s community. As that doesn’t quite apply to EvoCreo, I’ve changed it over to “Online Features.” When I initially came across EvoCreo, I had some high hopes for online features. I dreamed of what was, essentially, an MMO. Unfortunately, that’s not quite what it is. 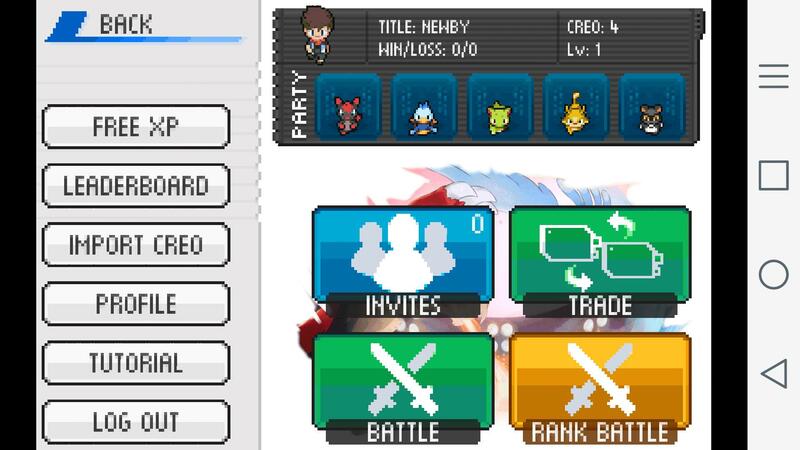 Instead you’re limited to battles, which includes a ranked battle system. While it’s not quite what I wanted, I can’t complain about the functionality. 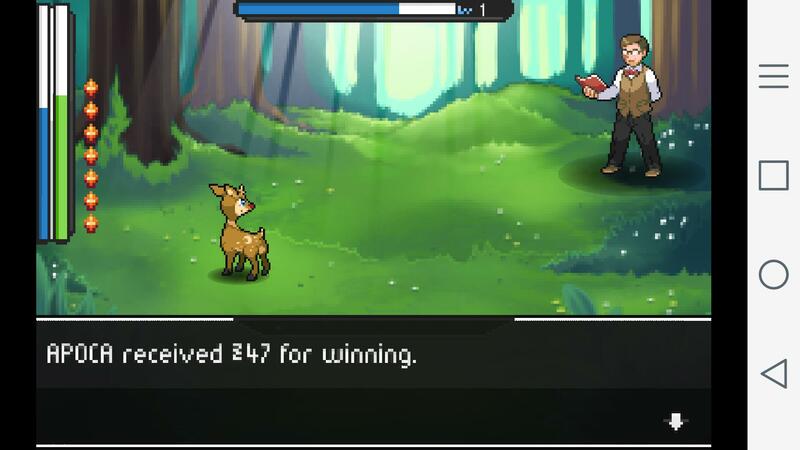 If you’ve ever played one of the Pokemon RPGs, you know exactly what the gameplay will be like. 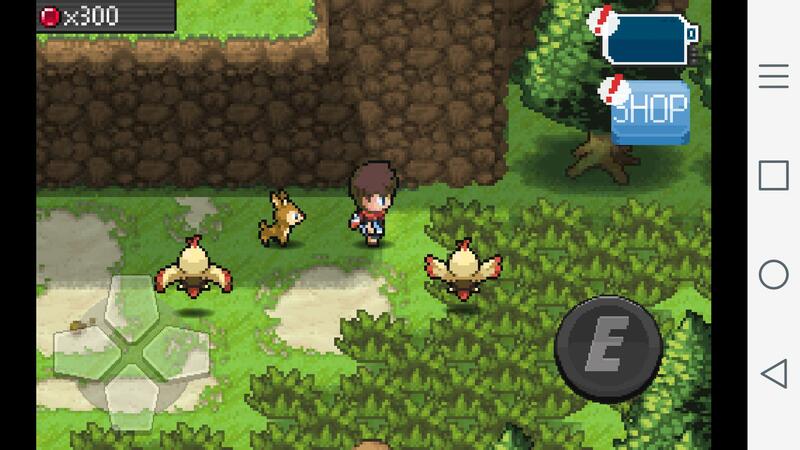 In general, the entire premise and structure of the game is almost an exact clone of the Pokemon games. Don’t get me wrong, this isn’t a bad thing. Pokemon is successful for a reason, and EvoCreo brings its own special twist that allow for some incredibly fun experiences. The biggest difference between the two, though, has to be the ability to switch out moves, rather than having to permanently forget them. But I’ll get into that soon. First, you start out in a familiar situation. You’re in a small town known for producing incredibly strong Evokers (EvoCreo’s version of Pokemon Trainers). Your mother is home and completely fine to let you go off on adventures, and you have a sister who can provide you with some decent advice from time to time (and you get to name her!). Of course, your father is no where to be found. In true Pokemon fashion, fatherless families motivate the mightiest of creature masters. A twist not found in Pokemon though is that this story is actually addressed. Your first goal – find and help your father. As I said, the biggest difference between Pokemon and EvoCreo is how abilities are handled. Instead of just four abilities available to your Creo, you will have five. An Elite move, three ‘normal’ moves, and a heal. 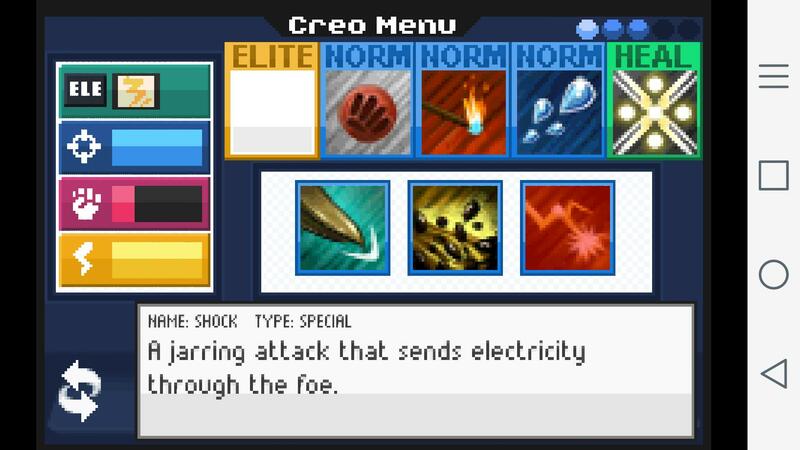 Another big difference is that, from the start, your ‘main’ pokem- I mean Creo, can make use of all the basic ability types – water, fire, grass, etc… This means that your Creo will learn both Kindle and Squirt and isn’t restricted to one ability type from the start. Both of these were the two most jarring differences I discovered while playing. It took a while before I needed to see a healer. The existence of a “heal” slot for abilities changes up battles a bit. Sure, you will still have the general format that you would expect from a Monster Capture game, but it helps battles from being too short. The downside to that (if you see it that way, I don’t) is that if you time it carefully you may only rarely need to see a Creo healer. In fact, the only time I visited a healer was prior to some of the more important battles. One other interesting thing to note is that EvoCreo seems to put more emphasis on story. As you explore the world you’ll come across bits of lore that help you understand how this world has developed. I liked this because there’s at least an attempt to help explain why humans are using super-powerful creatures to fight each other, rather than glossing over it. 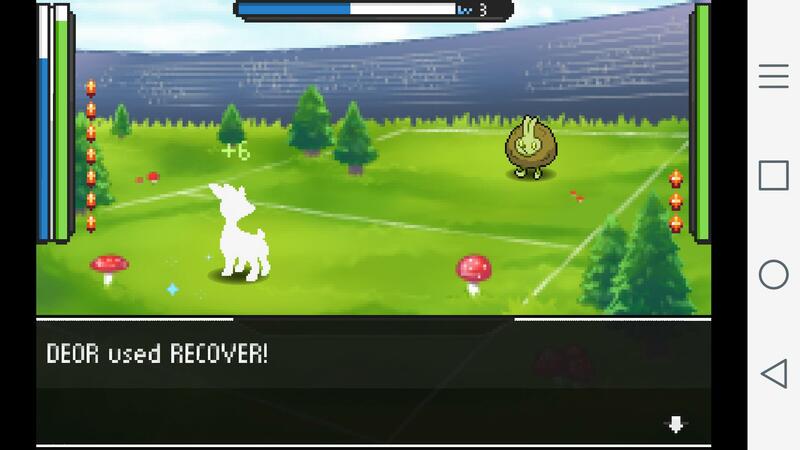 The format of EvoCreo is quite similar to that of Pokemon. You will travel from town to town, fighting your way through various routes. These routes are filled with tall grass to run into hidden Creo and Evokers looking for a fight. Something I thought was a nice touch is that some of the Creo will be visible and you can choose to approach and fight them or avoid them. Or, in some situations, you may need to fight them to get further. In general, though, the game centers around capturing Creo and using them to battle against other Evokers. 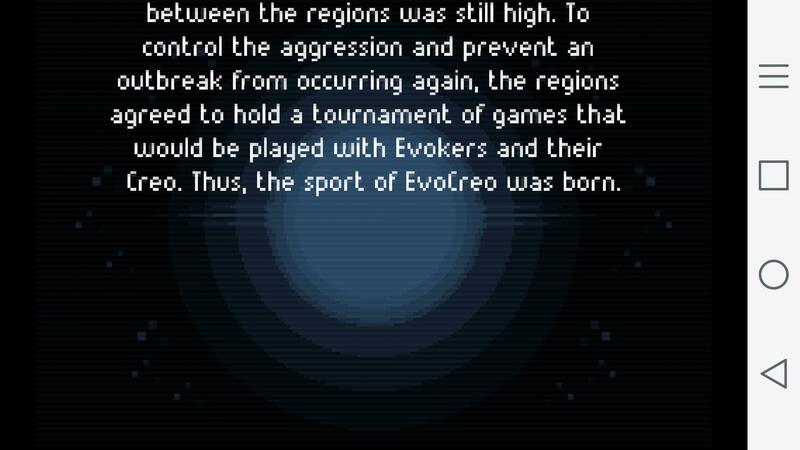 In the end, EvoCreo is mostly a shameless copy of Pokemon. The formats are extremely similar, the story is about the same, and many elements from the world are the same, too. However, don’t mistake that to mean that EvoCreo is a bad game. It’s definitely one of the more enjoyable mobile games I’ve played because of how much it borrows from the Pokemon games – something that many of us (including myself) grew up with and love. So I say you should definitely check out EvoCreo and don’t be afraid to buy the $1 premium version, it’s proven to be worth it. Features: 4/5 – Not everything I wanted, but everything that I loved from Pokemon. Customization: 3/5 – More than I thought there would be. Controls: 3/5 – Good, but some minor issues. Online Features: 3/5 – Again, decent. But there could be more. Overall: 4/5 – Definitely worth playing.